Build your own castles to impress the princess. Castle Builder is a new breed of online pokies where you can go on an adventurous journey to a fantasy land where you will encounter knights, princes, kings and build impressive castles for beautiful young princesses. As you have a spin on the pokies you will collect the required building equipment and as a reward when you build glorious castles your winnings will skyrocket. This is a different kind of game because it offers multiple levels, saves your progress and provides a reward based on certain targets. There are 3 different royal kingdoms to discover and there are various characters as well as over 35 different castles to build. You will find the usual wild symbol, a building bonus and a Royal wedding bonus. 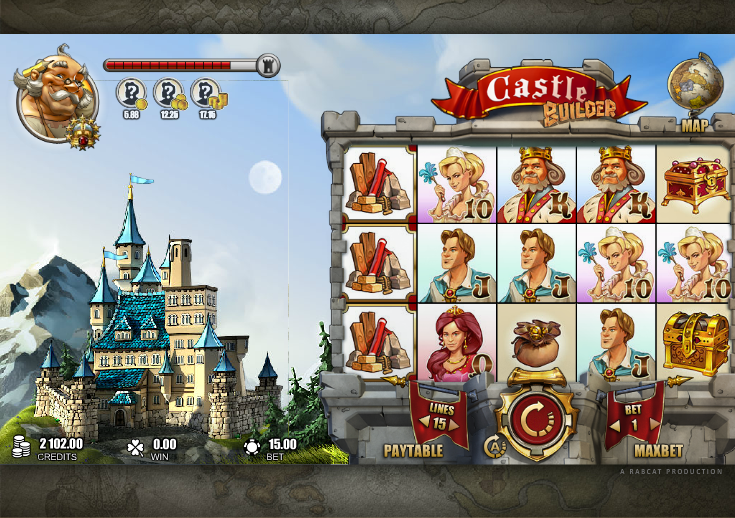 After completion of each castle the King provides free credits which will significantly boost your bankroll. 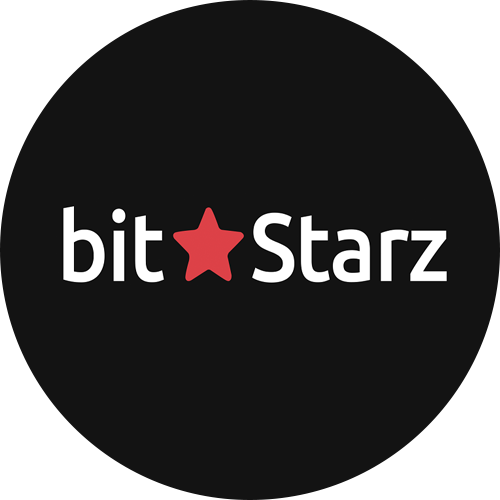 Whilst not your usual type of pokie, the best part of playing online is that it allows more flexible and interactive gameplay, along with level ups and various bonuses, making this game one to try out. It is not going to suit everybody, so try out the free pokies first before thinking of playing with real money.